We love these boxes for 6 cupcakes. They're shorter than some boxes we've tried & save on space. Also easy to assemble & we like how the lid tucks into the base without messing up the frosting. Really pleased! Great for tall pies, cheesecakes, and more. 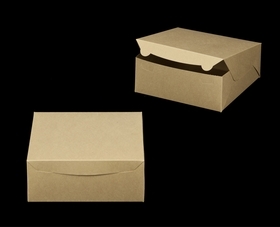 These boxes are great for tall pies, cheesecakes, and more. They are very sturdy, come together easily, and are easy to close. these boxes are great for baked goods. sturdy, easy to fold and professional looking. there are sizes for everything and inserts to add for safe transporting. 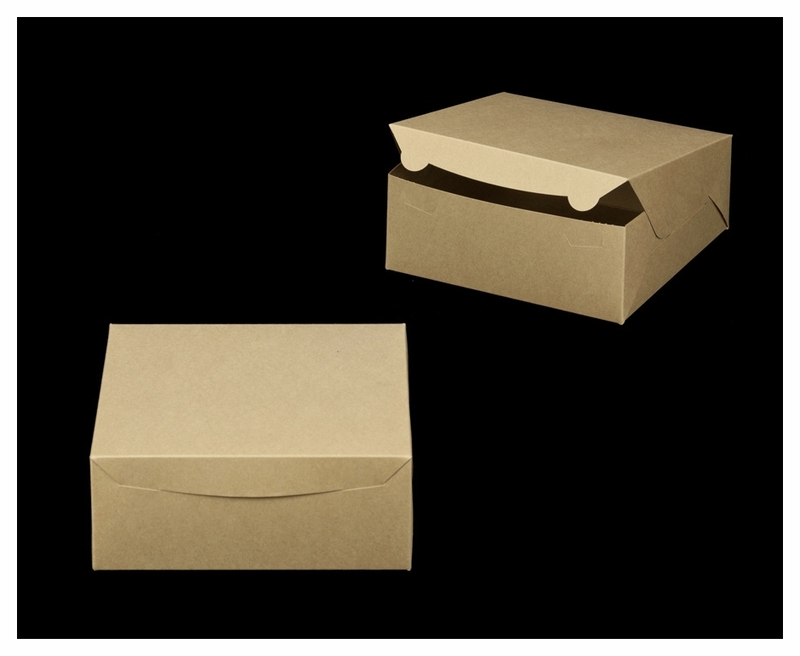 the 10"x10"x4" box is great for pies and cheesecakes. service is amazing as well! I am always pleased wth BRPboxshop products!!! I have been using their products for many years. The quality is consistent, the service is consistent, and my satisfaction remains consistent!!! Thank you BRP!!!!! The design keeps the box from damaging your desserts which had been a problem with other boxes I've used from other vendors. Been using your boxes for my home baking business for years now. Love the easy design, compostability and free shipping...FREE SHIPPING. Like the cherry on an ice cream sundae. The insert will hold how many cupcakes? I have these boxes for my cookies.